I ran into an interesting problem recently on my Windows 10 laptop running the Pulse Secure VPN client where I started recieving an “Invalid or Missing Certificate” warning when trying to connect to the Pulse VPN appliance (formerly Juniper Secure Access appliance). I pulled the log file from the client (C:\ProgramData\Pulse Secure\Logging\debuglog.log) and found that the Pulse Secure client was serving up an old certificate that didn’t appear to be installed on my laptop. I searched for it using the Microsoft Management Console and the Certificate snap-in but had no luck. 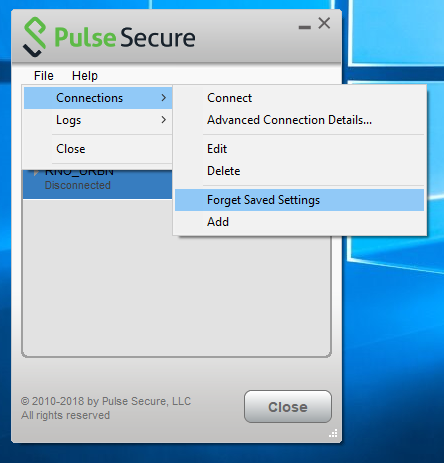 I eventually realized that the Pulse Secure client was “caching” the certificate selection because I had chosen to “Save Settings” in the client when originally prompted to choose which SSL certificate the client should provide while authenticating. The solution.. go into the client and select “Forget Saved Settings“. The next time I attempted to connect I was prompted to choose which certificate to use for authentication purposes. I ran into an interesting problem last week… I had a group of 15 Aruba IAPs essentially loose their configuration and revert to the factory default configuration. The issue occurred after a power outage so that gave me a few hints as to what might have occurred. After some troubleshooting and sleuthing I discovered that there there was a 16’th IAP that was connected to the network but wasn’t able to obtain an IP address because the DHCP scope had been exhausted. When the network switches and routers were rebooted this IAP was able to obtain an IP address and because it had the higher MAC address it became the Master Virtucal Controller and the remaining 15 IAPs all ended up downgrading themselves and adopting the configuration of the 16th IAP (a factory default configuration). That left me with the question of how do the Aruba Instant APs election of the Virtual Controller Master actually work? Since all the IAPs had just been rebooted (power outage) it was left to the IAP with the “biggest” MAC address and that just turned out to be the IAP that was originally unable to connect to the VC because it wasn’t able to obtain an IP address. How is master IAP elected in an IAP cluster? I’m always encouraged when my daughters try to find the answer for themselves before coming to dad for help. In this case they were quick to point out to me that there were some 6,940,000 search results for the phrase, “minecraft lan game not showing up” in Google Search. In this specific case I had a pretty good idea why they couldn’t play Minecraft together over our home network and it wasn’t something that they were likely to figure out searching through Google Search or watching YouTube videos. I use my personal home network as a testbed of sorts – and wireless is one technology where you need to-do a lot of testing before pushing it into production. I this case I had replaced my trusty Aruba Instant AP-215s with AP-315s in my home and was testing the newer APs and the 8.3.0.0 software. I’ve got a little of everything on my home wireless network, Windows 10, Windows 8.1, MacOS, iOS, Ubuntu Linux, Lenovo, Acer, Apple iPhone, Apple iPod, Roku, Samsung, Amazon Fire, Motorola, Nest Cameras, and various other IOT devices. 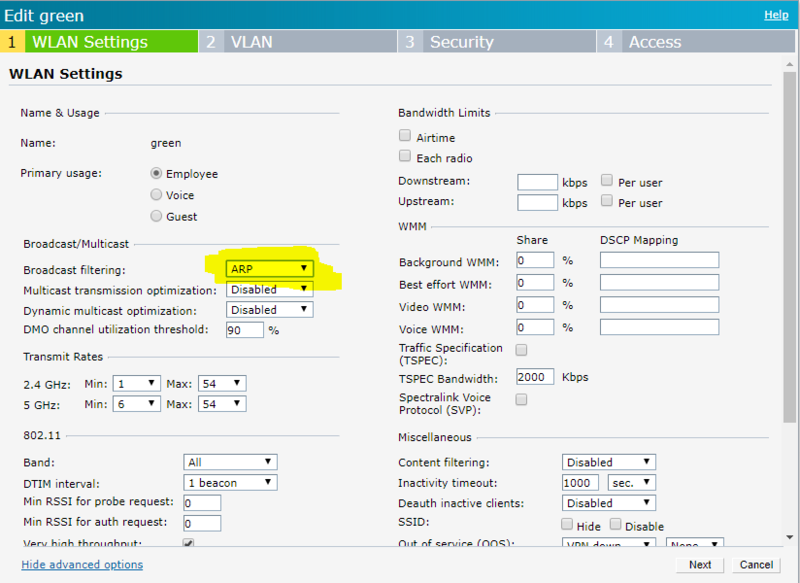 The Aruba Instant APs are configured by default to filter all broadcast packets except ARP requests. This prevents the broadcast that Minecraft emits from reaching other players connected to the same home network. Once I changed the setting to none and applied the changes the girls were able to play Minecraft together via our home network. The Aruba IAP-315s are 802.11ac Wave 2 access points and support 5GHz 4×4 MIMO (1,733Mbps max rate) and 2.4GHz 2×2 MIMO (300Mbps max rate) radios. I’m pretty happy so far with the testing… no disconnect issues or performance problems. 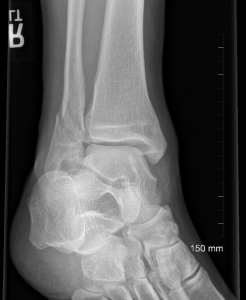 I’m still alive and kicking… albeit only with one leg right now. A few weeks back I broke my ankle playing ice hockey. I’ve been playing hockey for just over 25 years but accidents happen. I was reminded by an elderly women on my initial trip to the hospital who told me, “you don’t really appreciate what you have until you don’t have it.” Isn’t that the truth… I had surgery about two weeks back and I’m on the road to recovery but it’s going to take some time, probably 2-3 months before I can walk and outwards of 6 months before I can start skating again. And since it was my right foot I can’t drive, hence I’m essentially marooned – having to press my wife and eldest daughter into being my personal chauffeur. That all said life isn’t too hard and there are people much worse off than me. The projects at work are starting still moving forward… we’re replacing a pair of aging Cisco Catalyst 6509s along with a pair of Cisco Nexus 5010 and 2148s (remember those). And we’ll be rolling out another 10Gbps Internet link to keep up with the insatiable appetite for Internet bandwidth and cloud solutions. With that additional Internet bandwidth we’ll also need to upgrade our firewalls to support 10Gbps interfaces so there’s no shortage of work to be done. Over the past few weeks my Galaxy Note 4 has been slowing dying… frequently rebooting itself and hanging while trying to input anything. Unfortunately my cell phone is not just a nicety to have, it’s a primary means for me to access a large number of systems requiring two factor authentication, from LastPass to Google to Microsoft Office 365 to my entire corporate network. A few of these systems can fall back to voice dialing but that can be extremely frustrating trying to stay productive. 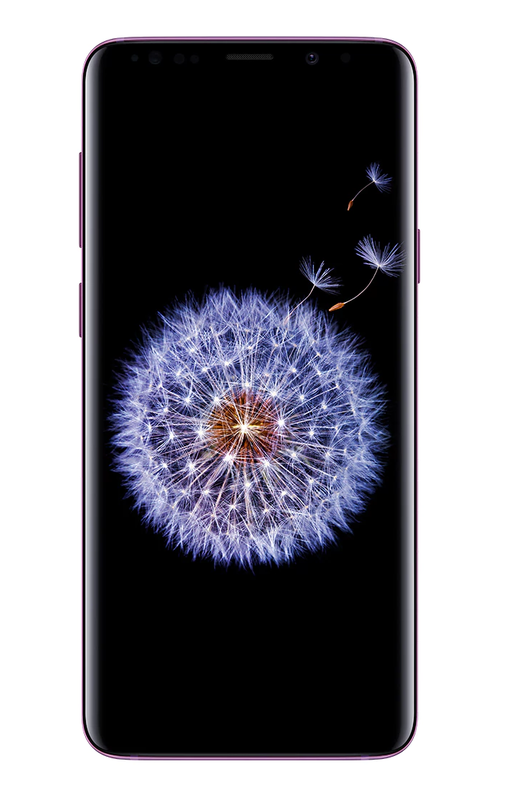 I decided to spring for the Samsung Galaxy S9+, the Galaxy Note 8 was too expensive and I couldn’t really wait for the Galaxy Note 9. While I initially cringed at the price tag… $839.00 USD, I was pretty happy with the purchase and plan on keeping this phone at least 2-3 years to help offset the costs. There was a surprise to be sprung on me the following morning at 6 AM when my Do Not Disturb (DND) window expired the phone proceeded to blitz me with no fewer than 50+ audible notifications for the many emails and alarms that had been received overnight. While I didn’t exactly jump out of the bed I was left asking myself, “What the hell was that….”. It seems I’m not alone in my frustration with how Android 8.0 (Oreo) operates compared to my previous Galaxy Note 4 which ran Android 6.0.1 (Marshmallow). I found a story over on Android Policy written by Rita El Khoury titled “[Feature or Bug?] On Oreo, when DND turns off, you get barraged with the sounds and vibrations of all pending received notifications“. There are also a few other posts around the Internet covering the same issue along with the issue of getting double audible notifications. I’ve also noticed that I’m getting an audible notification for every email message I receive, where as on the Galaxy Note 4 I would only get an audible notification for the first unread message. I would not get additional notifications for additional email messages that had been received in the interim until I had read or opened the application. That harping aside the Galaxy S9+ is incredibly fast and snappy compared to my old Galaxy Note 4. I’m accustomed to waiting 5-6 seconds for an application to open on the Galaxy Note 4, with the Galaxy S9+ the applications immediately appear upon launching. The display is just plain beautiful and the stereo sound from the speakers is a pleasant surprise.